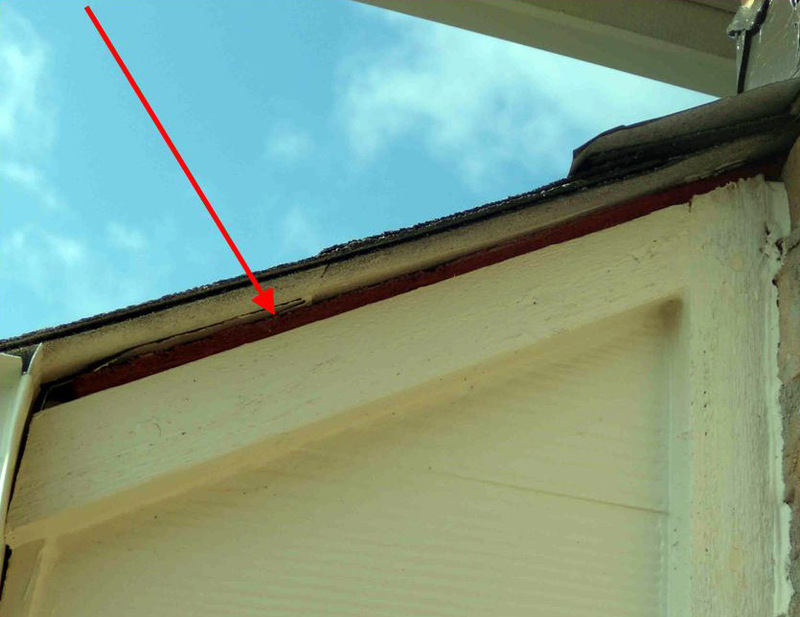 Have the 'builder' correct these flaws BEFORE you move in. That is when your 'leverage' is the GREATEST. Be Safe. Get an Inspection. Have the Builder FIX IT NOW! Protect your investment ! Have an inspection on your New Home and I guarantee it will be worth your time, money and peace of mind. Backdrafting is the reverse flow of gas in the flues of fuel-fired appliances that results in the intrusion of combustion byproducts into the living space. Many fuel-fired water heaters and boilers use household air and lack an induced draft, which makes them especially vulnerable to backdrafting when indoor air pressure becomes unusually low. 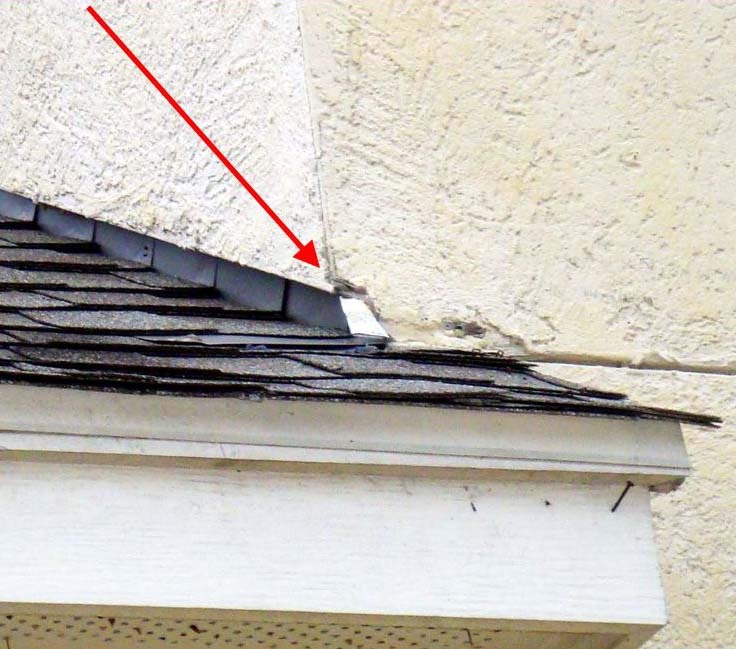 Inspectors should try to spot evidence of backdrafting in homes. Fuel-fired water heaters, boilers, wall heaters, and furnaces are designed to exhaust the byproducts of combustion to the outdoors through a flue. These hot gases rise through the flue and exit the home because they are not as dense as indoor air. The pressure differential that allows for the release of combustion gases can be overcome by unusually low indoor air pressure caused by a high rate of expulsion of air into the outdoors through exhaust fans, fireplaces and dryers. 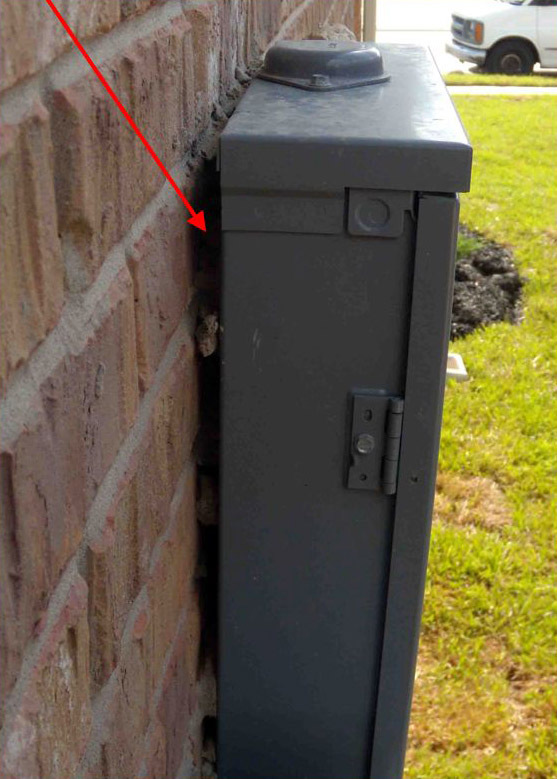 When this happens, combustion gases can be sucked back into the house and may potentially harm or kill building occupants. Improperly configured flues or flue blockages can also cause backdrafting. How can InterNACHI inspectors test for backdrafting? 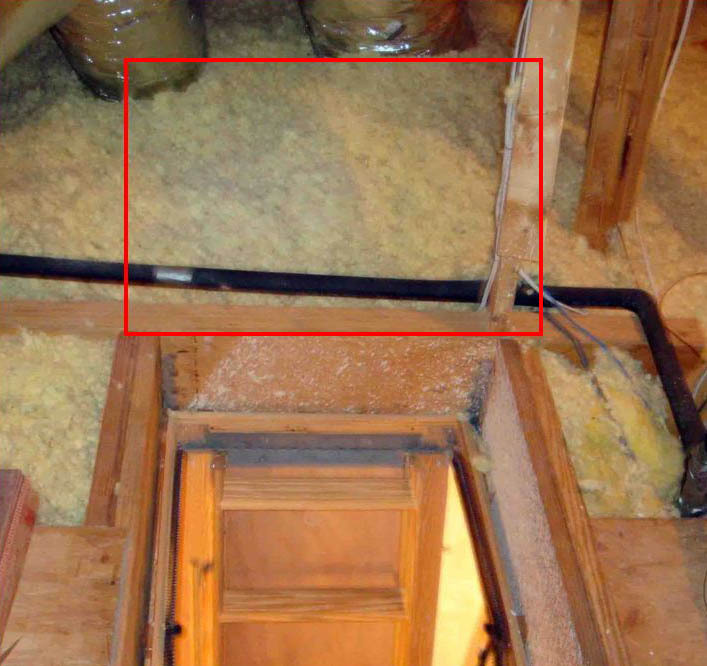 An inspector can release smoke or powder into the draft diverter to see whether it gets sucked into the duct or if it spills back into the room. A smoke pencil or a chemical puffer can be used to safely simulate smoke. 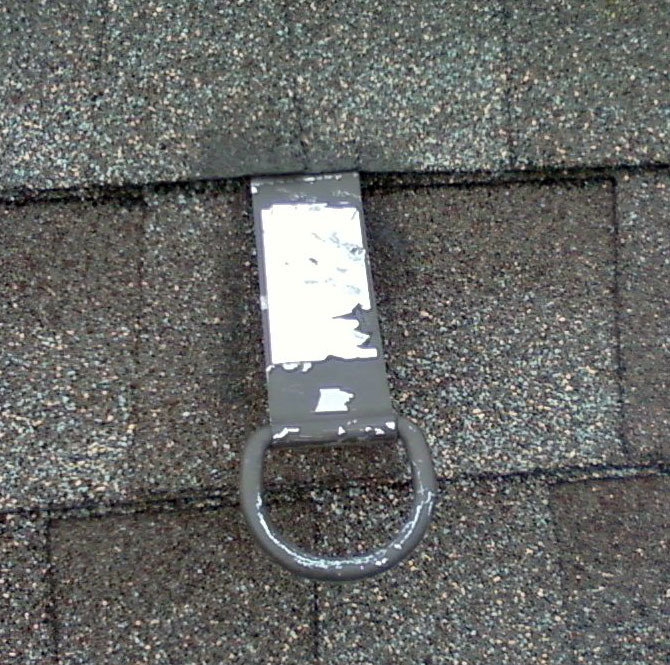 An inspector can hold a lighter beside the draft diverter to see whether there is sufficient draft to pull the flame in the direction of the flue. Combustion gases that back-draft into a house may leave a dark residue on the top of the water heater. The presence of soot is an indication of backdrafting, although its absence does not guarantee that backdrafting has not happened. A carbon monoxide analyzer can be used to test for backdrafting of that gas. Inspectors should be properly trained to use these before they attempt to use one during an actual inspection, primarily to avoid false negatives. While performing the above-noted tests, it is helpful if inspectors ask their clients to turn on all devices that vent air into the outdoors in order to simulate worst-case conditions. Such devices may be dryers, or bathroom and kitchen fans. Most backdrafting is the result of the characteristics of this type of water heater. Combustion gases rise through the ventilation duct solely by the force of convection, which might not be strong enough to counter the pull from dips in indoor air pressure. This system incorporates a fan that creates a controlled draft. The potential for backdrafting is reduced because the induced draft is usually strong enough to overcome any competing pull from an indoor air-pressure drop. The combustion and venting systems are completely sealed off from household air. Combustion air is drawn in from the outdoors through a pipe that is designed for that purpose. The potential for backdrafting is nearly eliminated because the rate of ventilation is not influenced by indoor air pressure, and the vented gas has no pathway into the home. Fuel-fired water heaters shall not be installed in a room used as a storage closet. Water heaters located in a bedroom or bathroom shall be installed in a sealed enclosure so that combustion air will not be taken from the living space. I will verify that your new home is built properly, built to current code specs, and built safely.